Which should be a higher priority for the state: Gov. Gina M. Raimondo’s plan to provide two years of free college tuition, or House Speaker Nicholas A Mattiello’s proposed phaseout of the car tax? Should the General Assembly follow Gov. 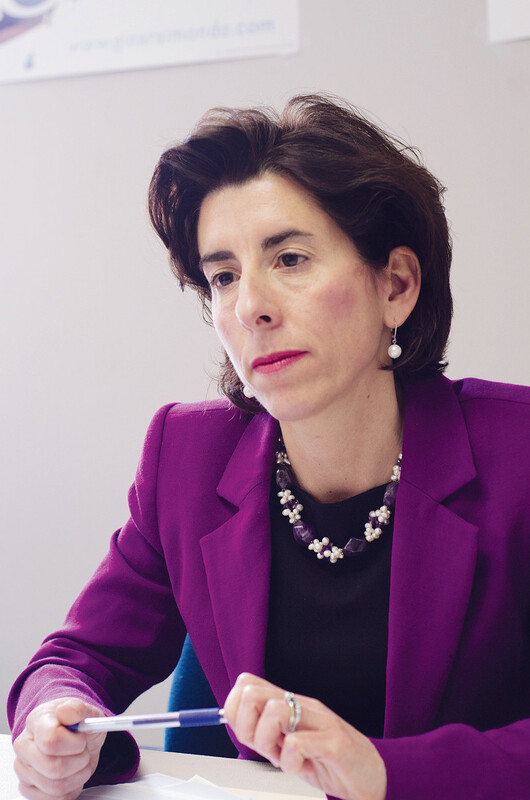 Gina M. Raimondo’s lead and increase the state’s minimum wage again in the coming year?